Manage Your Day-to-Day: I wrote a chapter for this Amazon best selling book that also includes chapters by Seth Godin, Gretchen Rubin, Stefan Sagmeister, Tony Schwartz, Steven Pressfield, and others. In a previous role as director of marketing, I developed a full-scale email marketing program, which helped to double both web traffic and conversions rates over two years. I can help you develop drip campaigns with a tone and messaging that converts. I wrote the press materials for the Jack Rose reissues on Three Lobed Recordings. 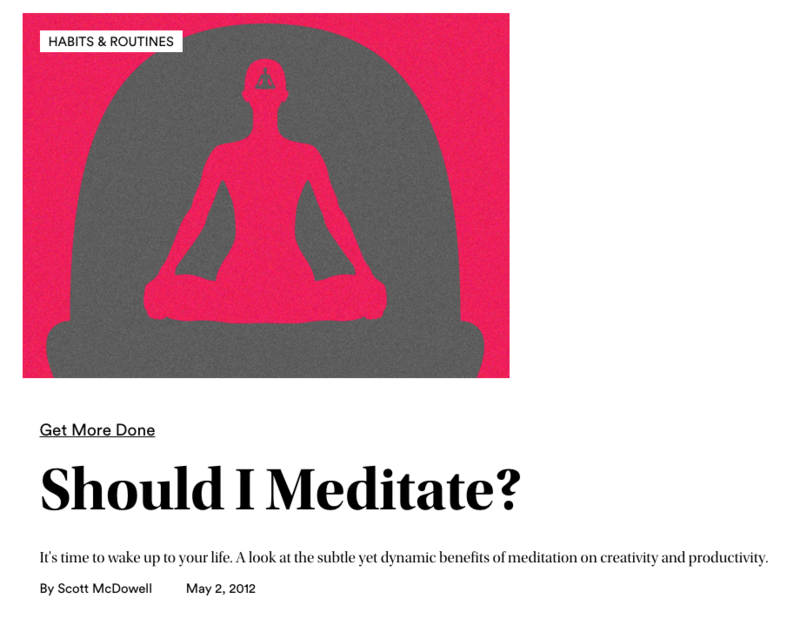 For several years, I worked as a freelance columnist at Fast Company and 99u.com, writing about leadership, culture, and creativity. I have also written for American Express OPEN, Inc. Magazine, and other online business publications. 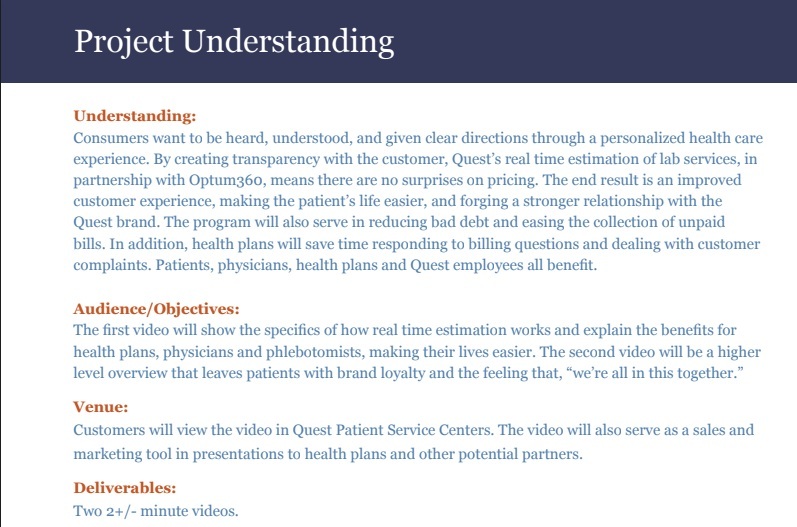 The Case for Personalized Video: This is an example of copy originally designed for an in-the-room sales presentation, and later repurposed for a sales deck. Its purpose was to help sell a new product—personalized video. 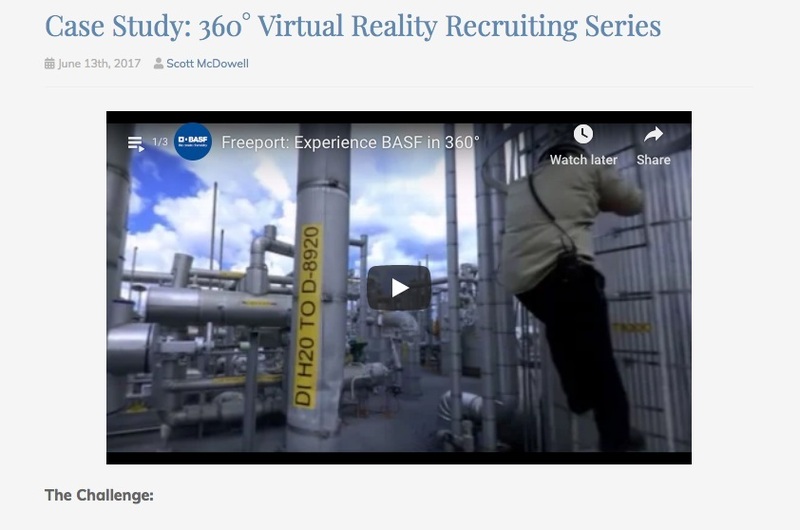 Case Study: 360° Virtual Reality Recruiting Series: This succinct case study illuminates the results of a recruiting project for BASF. Attracting Experienced Hires – KPMG’s The Real Deal Case Study: Another example of a case study of a recruiting project. Executive Producer, Freedom of the Press Benefit compilation released on CD/digital with proceeds going to the Freedom of the Press Foundation featuring Wooden Wand, 75 Dollar Bill, Sunwatchers, Rosali, The Weather Station, Hans Chew, Trummors and more. Executive Producer, Artist Manager, One Eleven Heavy featuring members of Royal Trux, Wooden Wand, Hiss Golden Messenger, Chris Forsyth’s Solar Motel Band and the Ryley Walker band. The Long Rally on WFMU: Host & producer of a freeform weekly radio show on WFMU featuring live music and artist interviews. I have written hundreds of 600-800 word blog posts over the past ten years, in addition to headlines. Writing winning proposals depends on the ability to quickly assess a potential client's business case, and write to their needs and the needs of their audience. This kind of business understanding only comes from years of working with all kinds of companies on all kinds of projects. One example of a voiceover and video script for a book trailer. From 1998-2002 I was the producer of 120 Minutes on MTV and wrote all scripts for the host Matt Pinfield.